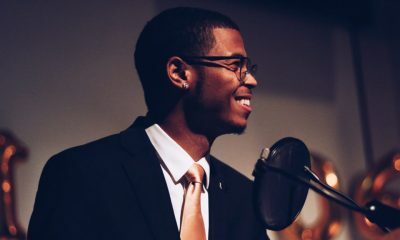 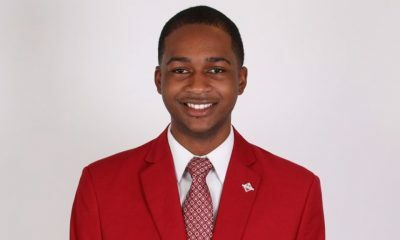 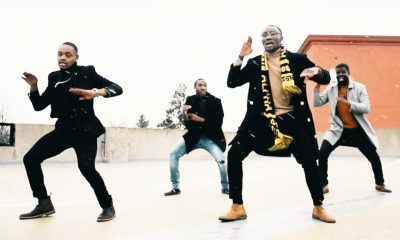 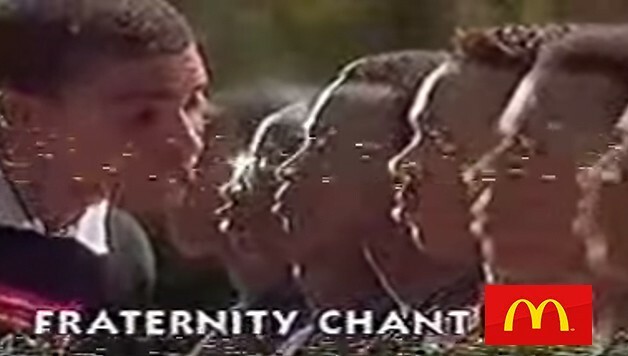 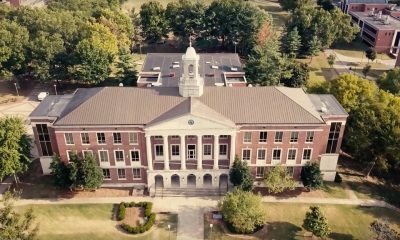 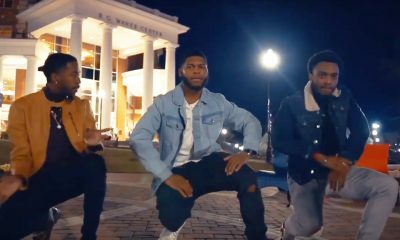 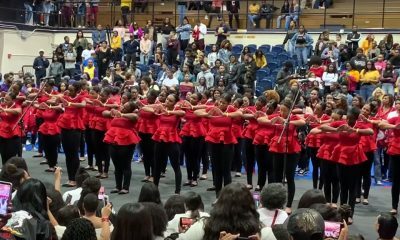 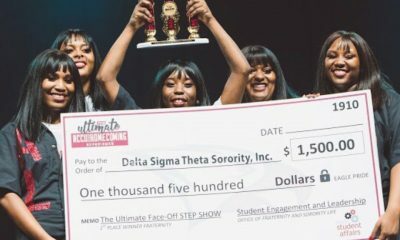 The women of Delta Sigma Theta at the University of Alabama are getting everyone hyped for their Founders’ Day with the promo that they just released. 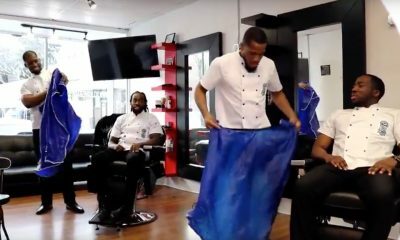 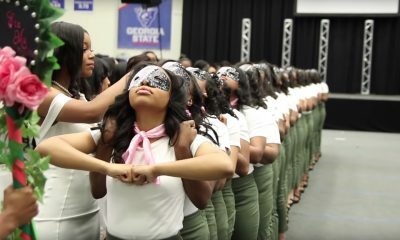 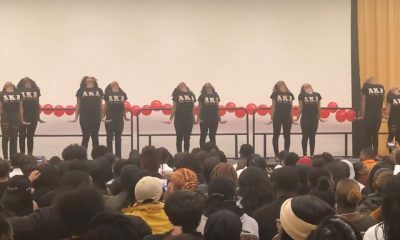 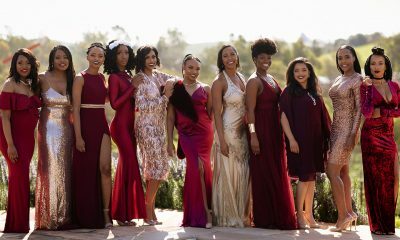 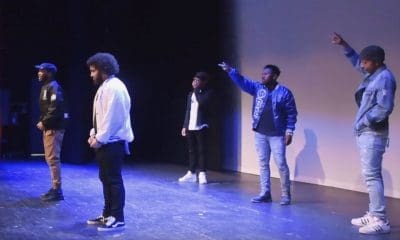 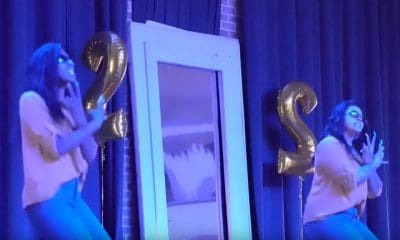 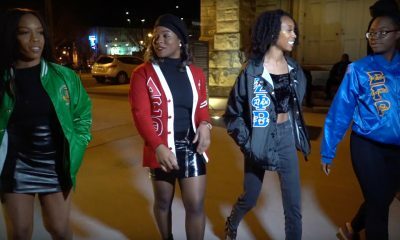 The Lambda Zeta Chapter of Delta Sigma Theta Sorority, Inc. created a short promo to celebrate their sisterhood at their university and SLAYED. 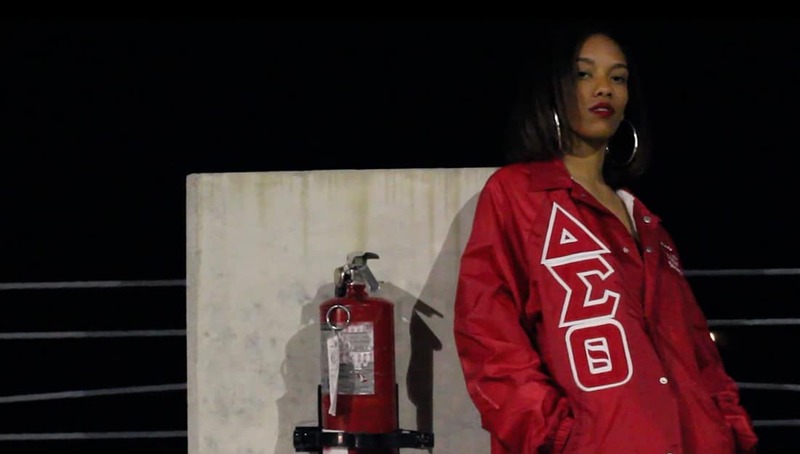 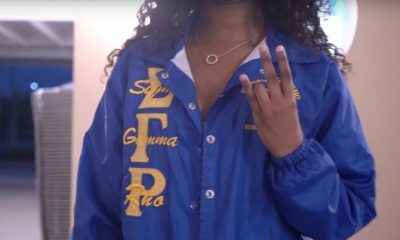 The 1-minute promo video features the ladies of the chapter looking stunning in their line jackets while red smoke circles around them. 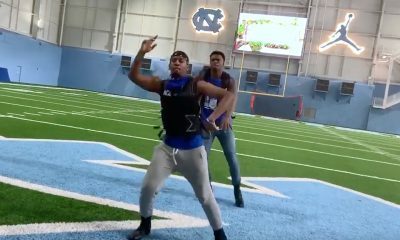 We would explain it more but it’s best you watch it for yourself. 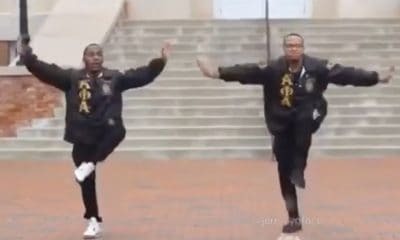 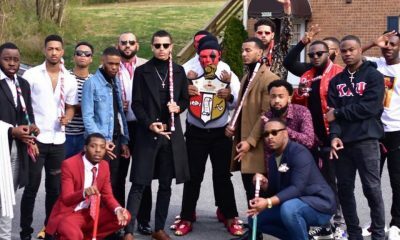 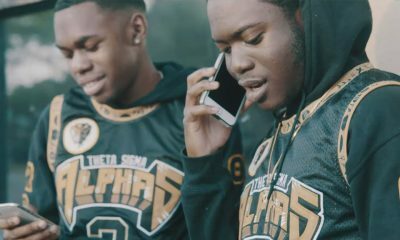 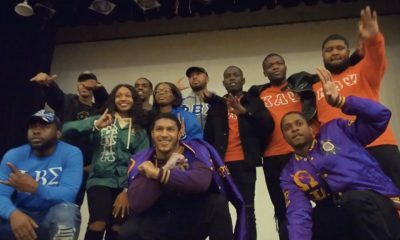 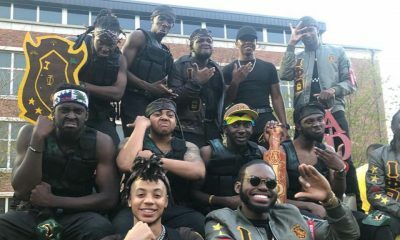 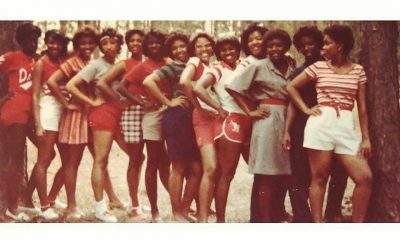 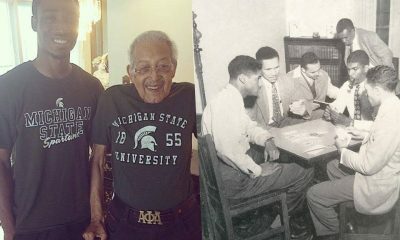 Share this on Facebook if you think these Deltas from the University of Alabama deserve to go VIRAL!